The Mail Boss Mailbox offers homeowners and businesses the ultimate solution to a growing problem: Mail-Identity Theft. 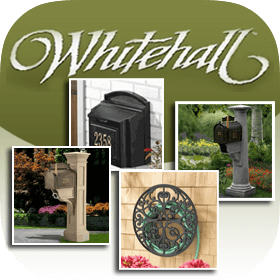 The Mail Boss is constructed like no other security mailbox in the marketplace today. 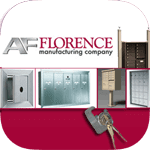 Its unique patent pending lock system coupled with its high strength construction, make the Mail Boss the best choice for theft deterrence and vandal resistance. The patent pending mounting bracket included with every Mail Boss allows for installation in minutes rather than hours. No more wasted time and repeat trips to the hardware store! 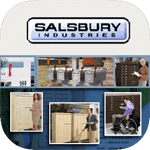 Finally, a mailbox that offers true security, ease of installation and large storage capacity. The Mail Boss features a number of security features designed to deter criminals from stealing your mail. The most important include a Tube Lock Commercial Grade anti pick lock, and an Anti Pry Pin Latch System. The anti pick-lock system features a tubular lock mechanism, similar to those found on vending machines. 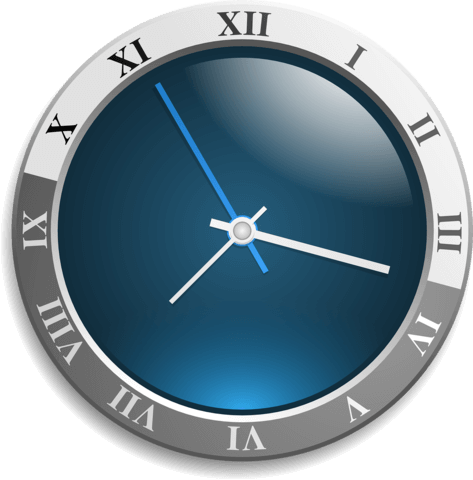 This locking system is quite difficult to pick, and requires substantially more time to violate. Most mail thieves will simply move on to the next box, should they encounter this locking mechanism. 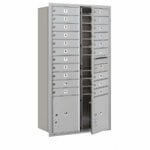 Many locking mailboxes found on the market today, can simply be pried open using a standard screwdriver. The Mail Boss eliminates this risk with its Patent Pending Anti Pry Pin Latch System. This system renders a pry bar nearly useless by positive mechanical engagement of the cam mechanism. Again, this creates a situation where most mail thieves will simply move on to the next mailbox. 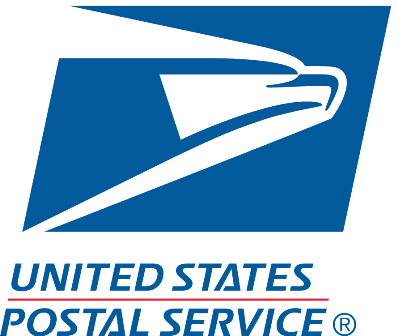 For your outgoing mail, the Mailboss has a clip inside the top receiving door that will fit standard business letter envelopes up to 4.5" x 13". The Mail Boss looks like any other locking mailbox and that's good, but unlike any other locking mailbox, the Mail Boss truly is a security mail box, and that's piece of mind. 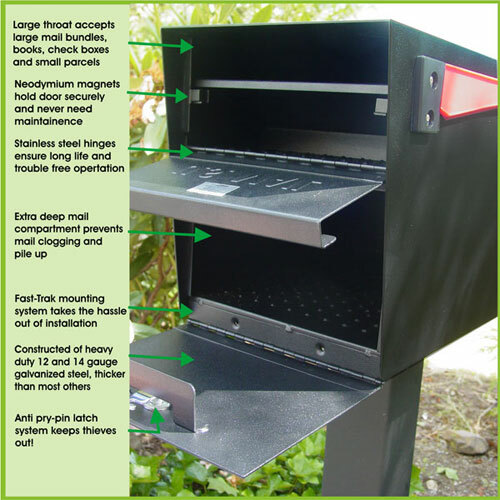 The Mail Boss mailbox has a patent pending "Fast Trak" design, that takes the hassle out of mailbox installation. 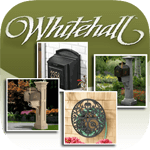 Unlike most mailboxes, the Mail Boss mounting plate make installation a snap by allowing the user to freely attach the mounting plate to any appropriate surface without encumbrance. The Mail Boss is then simply slipped onto the mounting plate and attached with two, easily accessible stainless steel attachment screws. The Mail Boss can be mounted on existing wood gang planks, on multi unit spreader bars, as a single on a post or in built in columns. The Mail Boss mailbox is constructed of 14 gauge Galvanized Steel and Stainless Steel Hardware. 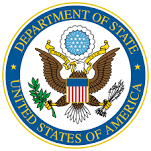 Galvanized Steel is widely used in outdoor applications and provides superior protection against rust. During production, steel is mixed and coated with zinc, which acts as a barrier against the ravages of corrosion. The life expectancy for galvanized products in coastal communities is common at 10 to 20 years, while 20 to 30 years is typical in rural atmospheres. 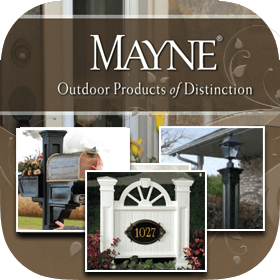 The 14 gauge galvanized steel thickness converts to .0785 inches of robust strength, substantially thicker than most mailboxes on the market today. 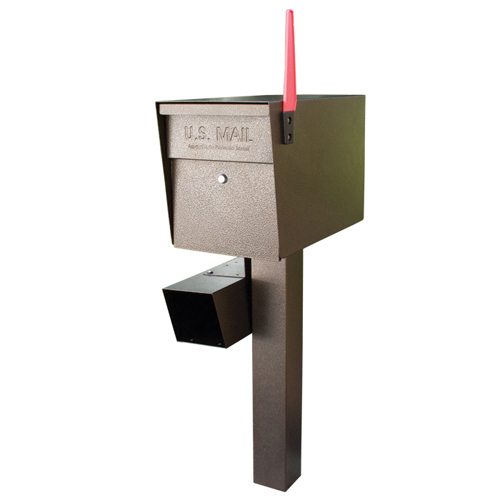 The Mail Boss Mailbox is finished in a highly protective powder coat finish. Powder coating is well known for its uniform, durable, and high quality finish. Powder coated surfaces are more resistant to chipping, scratching, fading, corrosion, and wearing than other finishes, and colors stay bright and vibrant longer. 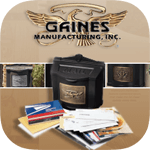 The mailbox is available in four finishes, including Black, White, Bronze, and Granite. 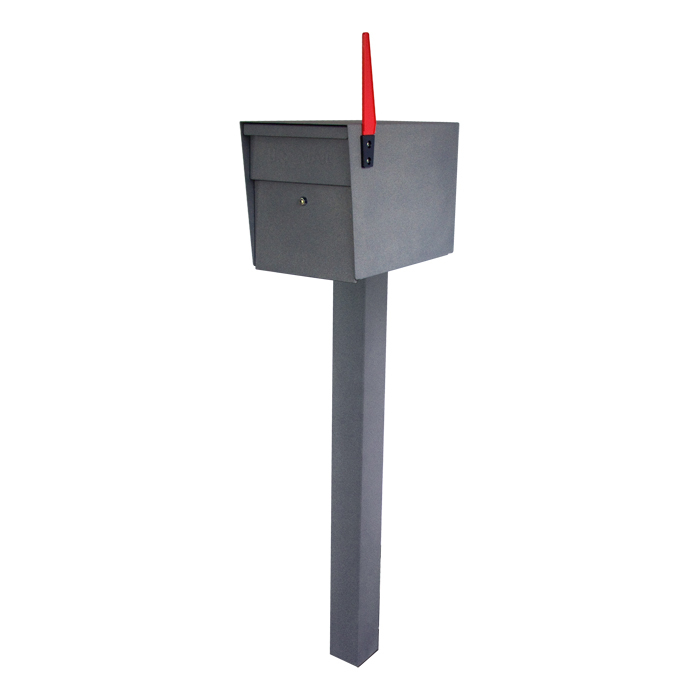 The Mailboss Mailbox features an estate sized mailbox, so multiple days of mail can be accumulated safely. The size of the mailbox is 21"D x 11.25"W x 13.75"H, and weighs in at 36lbs per box, with an incoming slot size of 10.18"W x 1.875"H. The unlocked outgoing mail compartment is 5.25"D x 11"W x 2.625"H and the retrieving receptacle is 6.125"H x 10.1875"W.
Easily and conveniently attaching to your curbside MailBoss with an innovative mounting bracket, the newspaper holder is made of 16-guage galvanized steel. With a durable and attractive powder-coated finish to match, the MailBoss newspaper holder is a stylish addition to your security locking MailBoss. The Mail Boss package comes with an In Ground Post. 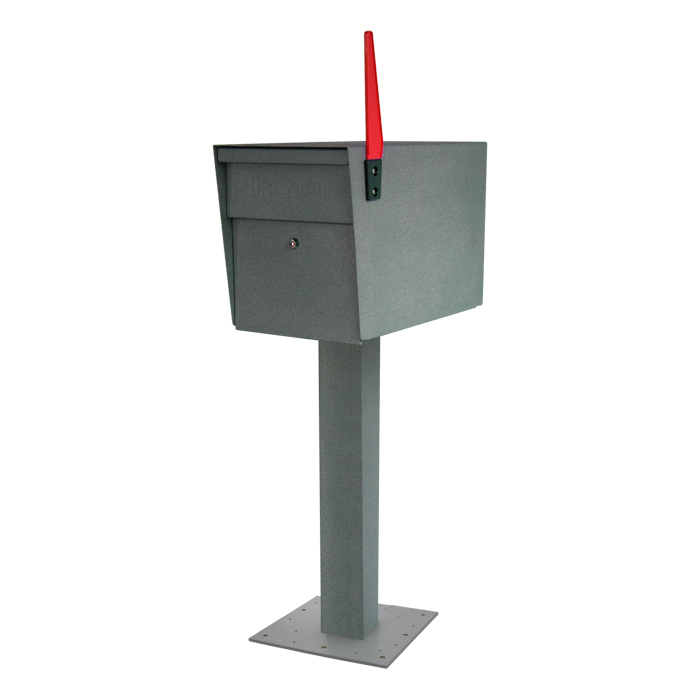 At 43"H, the in-ground post is ideal for any walking or rural postal routes. 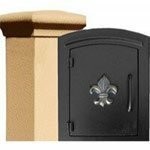 The Surface Mount Post option is designed for sidewalks and drive up delivery with a 4" to 8" curb. It is 27" H and comes with a post base plate for mounting.